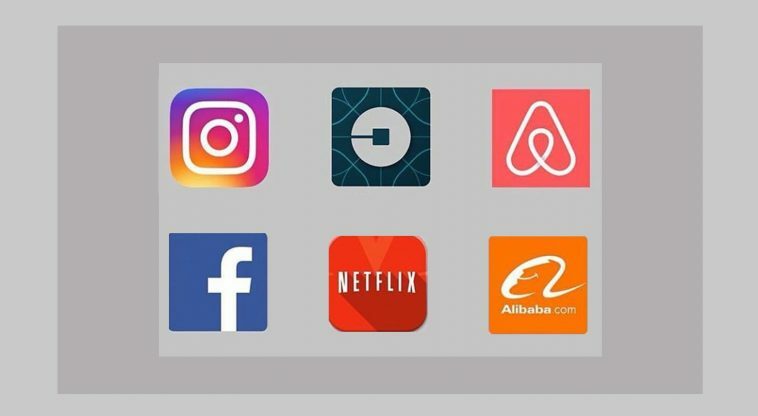 Uber, AirBnb, Facebook, Alibaba, Netflix and Instagram have one thing in common. Do you know what it is? Here is a quick look at SIX of the world’s famous online business. They all have one thing in common. Who would have thought 2 decades back that this was even possible?. Uber, AirBnb, Facebook, Alibaba, Netflix and Instagram have one thing in common. Surprised?. Let’s take a look at their business model. The world’s largest taxi company owns no vehicle. The largest accommodation provider owns no real estate. The most popular, biggest social network created no content. The world’s most famous photo company sells no cameras. The fastest growing television network lays no cables. The biggest online retailer in China has no inventory. Oh yes, None of these companies existed 20 years ago. 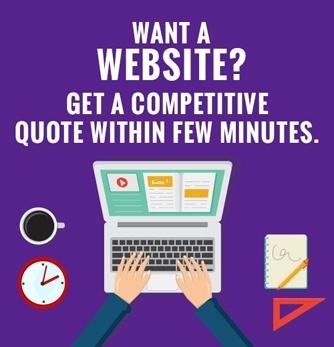 Is your business online?. World has changed, the rules of business have changed and with wide spread technology availability all over the world, an idea is all it takes to re-shape the world. Previous article Bye Bye Google+ Hangouts On Air. Google will discontinue Hangouts on Air from September 12th. Next article Yahsat and Pak Datacom Limited sign new partnership for high speed internet connectivity.